Aloha! For your convenience we have compiled a list of local grocery stores and restaurants that many of our guests have enjoyed. 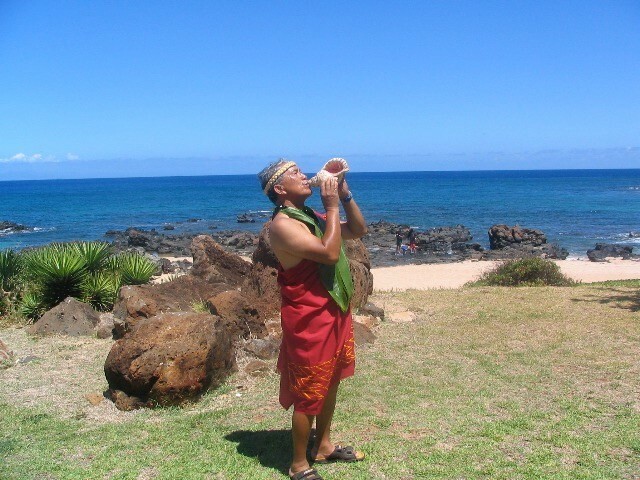 As you explore the Island of Hawaii you will discover many other places to enjoy the foods of the island. You can also visit our webpages to find out more about our local fruit stands and coffee growers. If you have a Costco membership, there is a Costco in the new industrial area (3 miles south of the airport). Turn left (uphill) at Hina Lani proceed to the second street then turn right, go to the third street, turn right and then make a quick left into the parking lot. Safeway is at the Crossroads Center. Turn left (uphill) off Hwy 11 at Henry Street (just past Palani) and go ~ two blocks, it’s on the left. From the airport turn right on Kaiwi Street, after the stop sign it will be on your left. 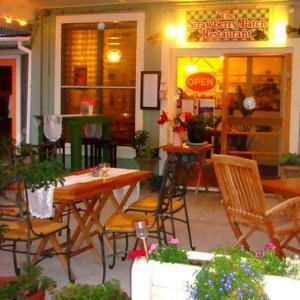 Island Naturals has a deli and health food store items and organic produce. Nearby is a Target, which also carries groceries. This is a little farther south. Turn right at King Kamehameha III Road, at the signs indicating Keauhou Bay, go down hill and you’ll see the shopping center on your right. There is also a Longs Drugs and a few restaurants in this shopping center. 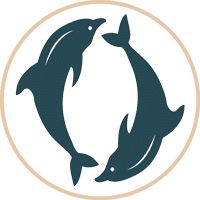 The closest market to Dolphin Bay House is Choice Mart which has good selections of local foods, fresh fish, organic items, ethnic foods, fresh sushi and a hot deli. 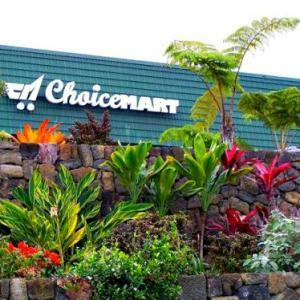 If you want to stop at Choice Mart on your way in, go past the turn off to Kealakekua Bay (Napo’opo’o Road) about 1 mile, After you pass the Manago Hotel on your right you will see Choice Mart up the hill, on your left. It is next to Ace Hardware. From Dolphin Bay House follow Napo’opo’o Road to the top and turn right on to Highway 11. Reservations Recommended for Dinner – No Credit Cards Accepted, Cash Only. 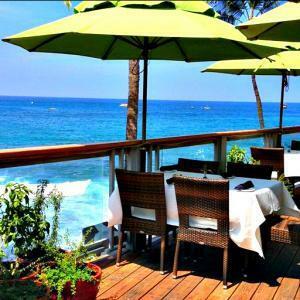 Cafe with lovely view of Kona Bay – morning eggs to evening seafood. Located in Kainaliu, on the right-side as you travel south on the highway towards the house. Great burgers with local, grass-fed beef, also chicken, fish and vegetarian. Casual. Fusion of Thai Cuisine and Hawaiian flavors. Fusion cuisine restaurant that offers a variety of fresh noodles: spinach fettuccine, sundried tomato fettuccine, egg noodles, wonton noodles, udon, ramen , rice noodles and gluten free noodles as well.